It was a busy week for caroling singing. A group also went to St Gilda’s for a short Christmas Service. A good time had by all. 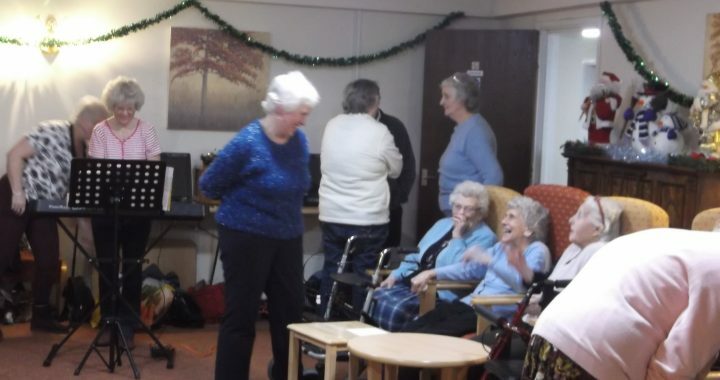 Happy Christmas to staff and residents at St Gilda’s.